And we thought Project X was for high rollers. 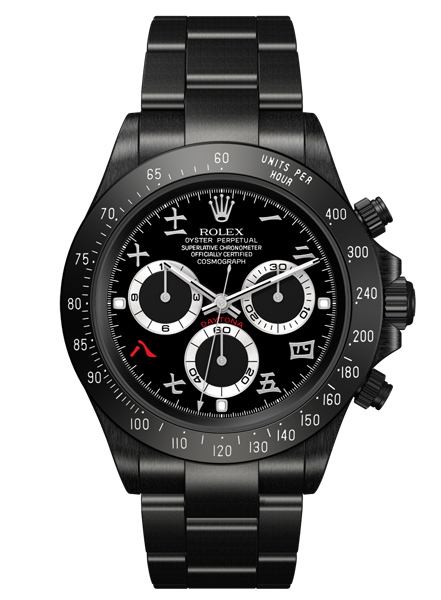 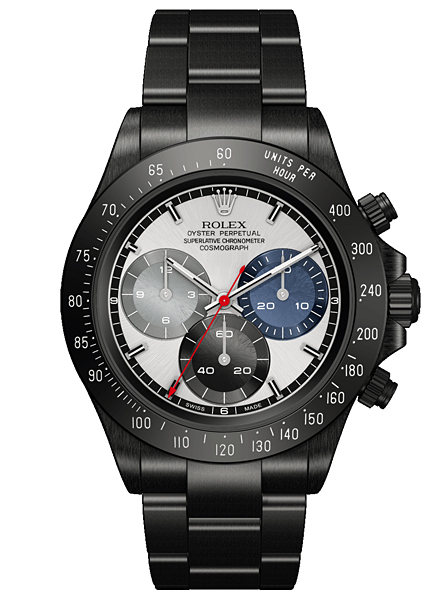 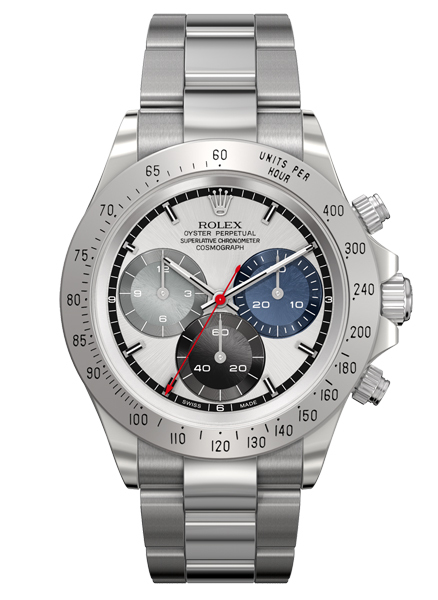 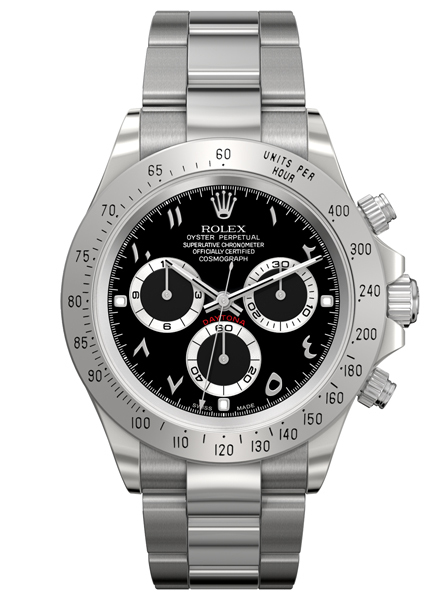 For the out of this world rollers, Brevet+ offers customized Rolex watches. 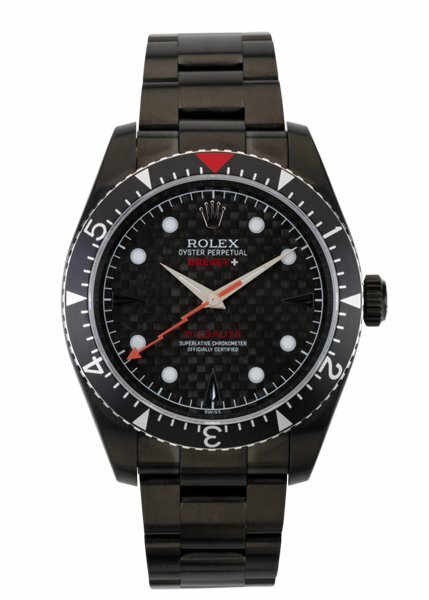 Its watches are often coated via DLC or PVD for durability and beauty.